Hi! I’m Emma, I’m originally from England but currently live in Sydney, Australia. I’ve been in Sydney for the last 2 1/2 years, as I’m currently studying business at University. I will be graduating in November, and setting out on a year long trip with my boyfriend, Yannick covering the whole of Australia in my 4×4 and parts of Asia. In addition to being a student, I’m also a travel blogger and social media influencer with Yannick. We’ve travelled to over 45 countries despite being only 21. We started our Instagram account back in 2015, and later our travel blog. We love helping others to travel well for less, through our travel hacking and insider knowledge, which is what our travel blog focuses on. When and how did you start using Instagram to make money? We started our Instagram account back in 2015 without any idea how it works or no knowledge around the fact you could earn a living from such a platform. We kept posting our travel photos consistently on our account, and quickly it gained attention from many, we were featured on large accounts and started to make connections with prolific accounts. It was in March 2016, when another Instagram user suggested we should contact brands and join influencer programs to earn money. Within the next few weeks we earned around $850 in our first month of trying out this new side of Instagram we never knew about! Is this only applicable to travel niche? Our course: Instamazing Passion & Profits, can be applied to any niche, not just travel. 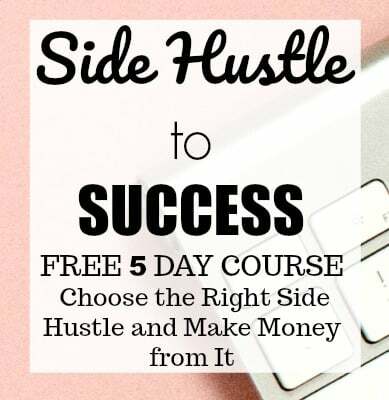 Whether you post about lifestyle, travel, finance, family, fashion, fitness, food, or anything else, you are able to apply everything in this course to your Instagram strategy. Obviously some things like free hotel stays etc are most likely only applicable to the travel niche, but asking for free cookery classes or fitness products would only be applicable to certain niches too, thus there is something for everyone. How can a beginner start making money through this social media channel? I guess I’m a little biased here, but for a beginner to quickly and correctly make money through Instagram, I suggest they take my Instamazing: Passion & Profits online course, as it teaches you my exact strategies on how I earned over $25,000 in a year and gained over 50,000 followers all in this jam packed course. However, here are a few tips: be engaged with your followers, make connections, post high quality photos and post consistently. How long did it take for you to start making money from Instagram? We started our Instagram in late 2015, and by the month of March we had earned our first income from the social media platform, so around 3/4 months before our income came rolling in. Please tell us about your course and how it can help others? This course is a step-by-step online Instagram strategy course, that teaches and shows you how to build a successful money-making Instagram account, grow your following organically and become a prolific influencer in your niche. 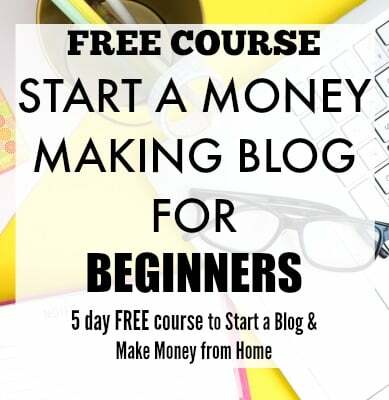 The course teaches you my exact strategies on how I earned over $25,000 and gained 55,000 followers all in my first year of starting Instagram, through the right tips and foundations in order to have a successful, influential and profitable Instagram account. I cover a LOT of information (7 modules and 30+ lessons, plus a number of bonuses!). From getting back to basics and cleaning up your account, how to find your target market and define your niche, creating the perfect photo, how to send the perfect email to companies, a step by step media kit guide, and a LOT more! 🙂 You can check out all the information and FAQ’s about the course here. 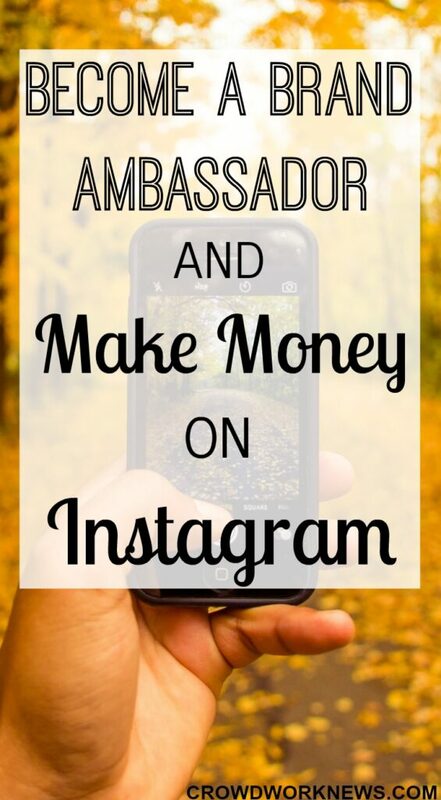 There you go, all the awesome details about making money on Instagram and about this superb course. I thank Emma for sharing all the details with us. Social media, especially Instagram has a huge potential to make money by partnering with brands. This is a great opportunity to explore this area of making money online. What are your thoughts about making money on Instagram? Please share in comments.